China's flexible panel manufacturer BOE Technology Group Co has surpassed South Korea-based LG to become the world's largest supplier of liquid crystal display (LCD) TVs and monitor panels, according to market research company Sigmaintell Consulting. BOE shipped 54.3 million TV panels in 2018. By comparison, LG's figure stood at 48.6 million, said a posting on Wednesday on fudzilla.com, which cited Sigmaintell Consulting statistics. Global monitor panel shipments increased by 10 percent in 2018, reaching 151 million units. 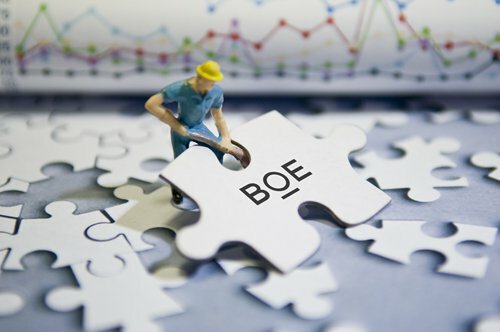 While BOE's shipments were the largest at 37.3 million, they were closely followed by LG with 34.5 million, the posting said, citing figures compiled by All View Consulting. With an expected further increase in monitor shipments globally in 2019, other companies will heat up the competition. These competitors include East China's Jiangsu Province-based CEC-Panda LCD Technology Co and China Start Optoelectronics Technology Co, which is based in South China's Guangdong Province. These companies may also adopt a more aggressive pricing strategy than BOE, according to the posting.